Better to drive than previous Ranger. Capable of seriously hard graft even by pick-up standards. Still slightly off the pace for comfort and refinement. 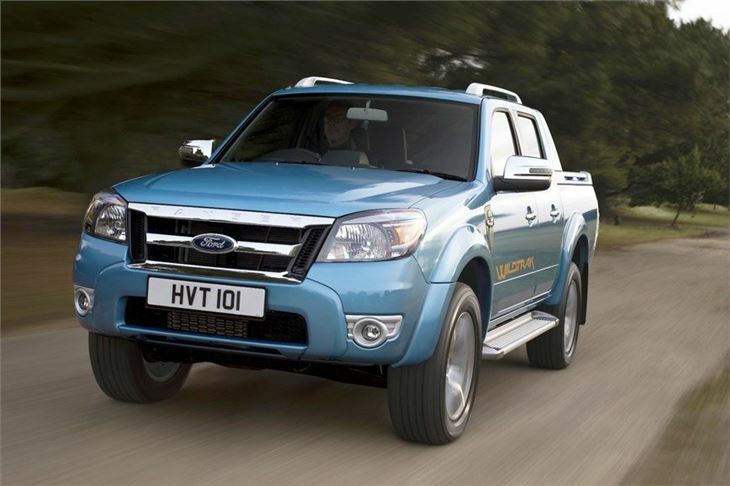 Another report of Ford Ranger transmission problems: 2007 model jumping out of 5th.